Fast communication is one of the most important thing for our lives and we can obtain it with different ways. That already makes messengers necessary applications on our smartphones. One of the most popular messenger is WhatsApp and there are millions of people who are using this app on their Android and iOS devices on the world. It is also very popular in Australia too. If you would like to get recent news about Australia and about the world, you will find some services here. You will able to get news alert with these services and you will receive news before than anyone. 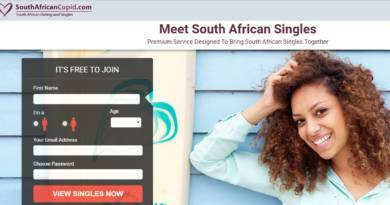 1-) Firstly you will need to add this service to your contacts, go to your contacts. 2-) Type “ABC News” to the name. 3-) Type “+61477736296” to the phone number. 6-) Start a new chat with ABC News. 7-) Type “JOIN” and send it to ABC News. When ABC News enabled news service for you, you will get a message from them and you will able to reach the most recent news of Australia via WhatsApp. 2-) Type Herald Sun to the name of the contacts. 3-) Add “+61468798392” for the phone number. 5-) Run WhatsApp Messenger on your device. 6-) Start a new chat with Herald Sun. 7-) Type “BREAKING” and send it. These are all serviced which we can provide for you at the moment. 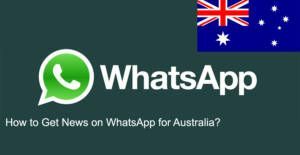 If you know another “WhatsApp Breaking News Service for Australia” please comment the page at comment section below or contact us.